Our Gazebo area is the perfect location for your intimate wedding. With breathtaking views down up and down the south coast, our venue creates magical memories. Our expert Wedding Team is here to make your day all you imagine and more. With a variety of wedding packages to suit all needs and budgets, we can transform your vision into reality. A lot of time, energy and planning goes into making your day the wonderful experience you envisage. 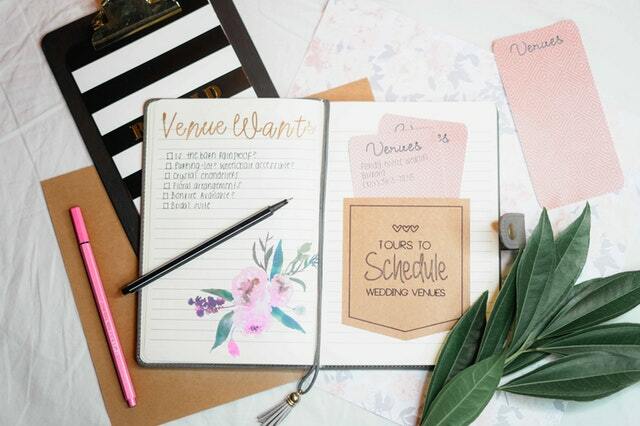 Our wedding checklist will make sure everything falls into place. Our restaurant has some of the most outstanding views in all of Australia. Simply breathtaking, with sweeping vistas up and down the south coast. So why not have lunch, an early dinner or enjoy a delectable a-la-carte dinner from our Mediterranean room. 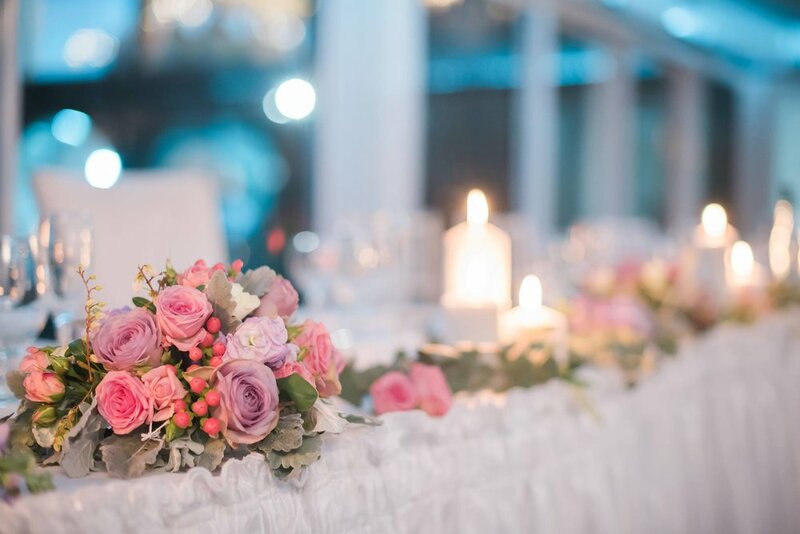 After a busy day of wedding celebrations, there is no better way to end your wedding day than with a romantic accommodation package for just the two of you. There are a number of luxurious accommodation destinations within a short distance from the Panorama House Restaurant, designed to suit all tastes and budgets. The Panorama House Function Team are your experts in coordinating, organising and ensuring that your Wedding day or function runs smoothly.